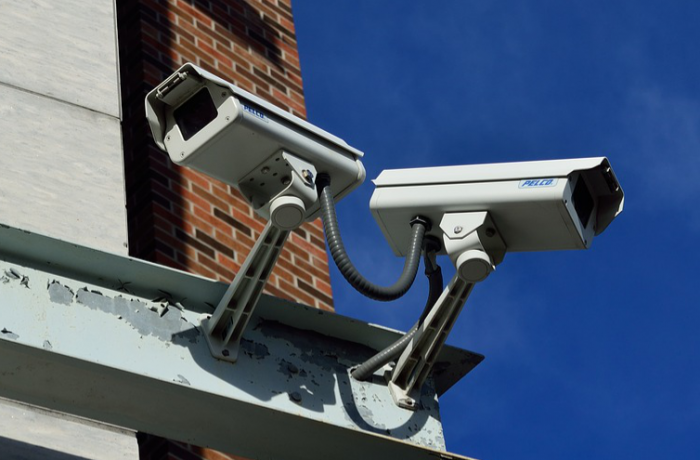 For use in a wide range of surveillance and security activities, Pace Systems are able to provide a number of specialist overt cameras and systems to suit both need and application. The use and specification of such camera systems is vast and so only through consultation and working closely with customers, can we provide the right system solution. So whether you are looking for overt camera systems for perimeter security, for monitoring boarder activity or placing on mobile platforms, Pace Systems will work with you to identify what is exactly required for that environment. From standard and high definition solutions, to long range capabilities and thermal headed camera solutions, right up to providing a fully considered system integrated design that will give you a complete operational solution. For further information on our range of overt camera systems and bespoke solutions, please contact us by phone or via our ‘Contact’ page or see our ‘Secure Area’.